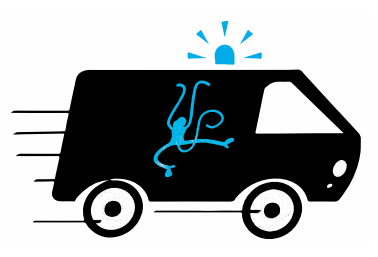 Where Are The Zoos Surplus Chimps? 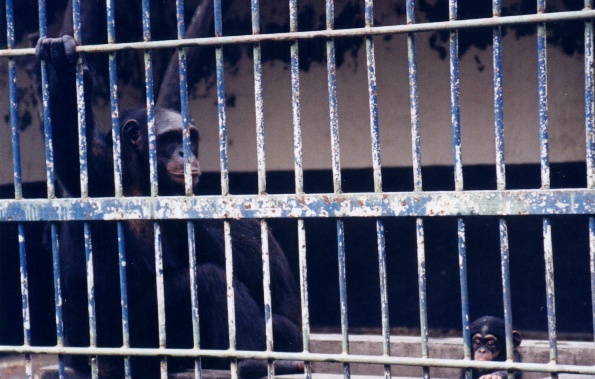 In 2001, ACRES was shocked to discover ex-photography chimpanzees from Singapore Zoo Gardens (SZG) languishing in terrible conditions at Surabaya Zoo in Indonesia. Concerned as to the fate of other ‘surplus’ chimpanzees from SZG, ACRES managed to locate all thirteen chimpanzees who had been sent from the Singapore Zoo to other zoos around Asia and the Middle East since 1990. 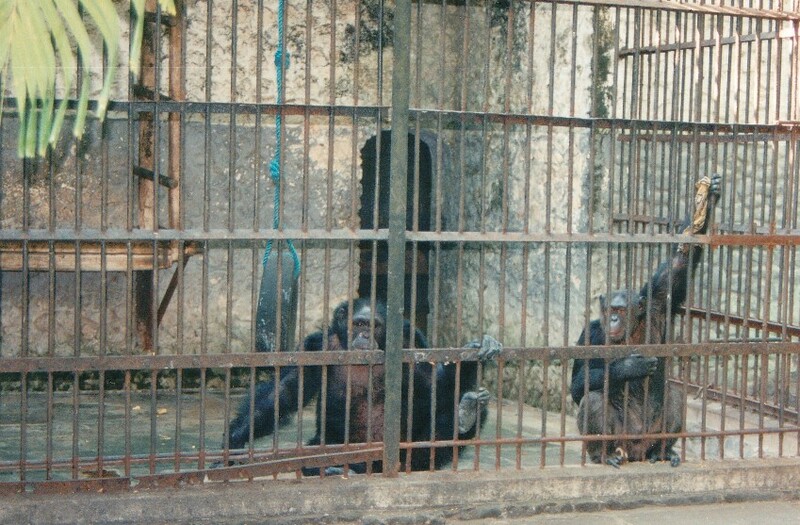 From June 2001 to August 2002, ACRES investigated the fate of surplus chimpanzees exported by SZG to foreign zoos. This investigation was conducted in collaboration with the World Society for the Protection of Animals WSPA) and the International Primate Protection League (IPPL). The main aim of the investigation was to establish the living conditions and welfare of the surplus chimpanzees sent by SZG to foreign zoos. To investigate and establish the quality of life and welfare of surplus chimpanzees exported by SZG. To conduct a behavioural study on these chimpanzees and identify abnormal behaviours where present. To assess the general housing and husbandry conditions of the zoos these surplus chimpanzees had been sent to. To assess the educational aspect of the enclosures the surplus chimpanzees lived in. In total, ACRES visited six zoos housing ten of the surplus chimpanzees in Indonesia, Malaysia, China and India. The zoos in Dubai and Japan were not visited due to financial constraints. All surplus chimpanzees sent by SZG to other Asian zoos that were investigated lived in sub-optimal and unacceptable living conditions. 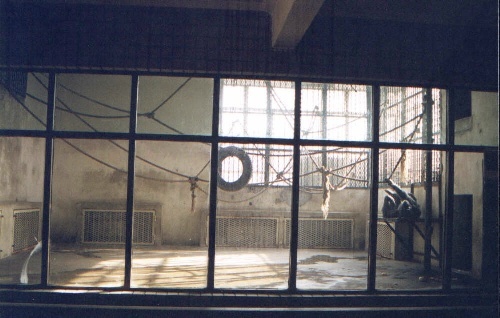 Several of the chimpanzees lived in concrete cages with no enrichment and barely any furniture or climbing structures. All surplus chimpanzees exhibited a variety of abnormal behaviours. 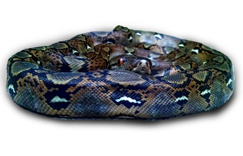 Abnormal behaviours in captive animals are a clear indication that an animal grew up in or is currently living in an environment suboptimal for meeting its natural, species-specific behavioural needs. 61.54% of the chimpanzees were sent from SZG at the age where they were still dependent of their mothers. This creates a highly stressful situation for the young chimpanzees. 61.54% of the chimpanzees sent away were males. In the wild, males do not leave the community they are born in. It is doubtful that sufficient education was carried out at the enclosures that the chimpanzees were now housed in. Some enclosures only had a sign indicating that the species was a chimpanzee. No other educational information was available. Even where signs were present, the information provided was minimal and only a small percentage of visitors read the signs. The average time a visitor spent at each enclosure was less than half a minute. It is doubtful that any positive education can occur in such a short period of time. It is clear from this investigation that SZG did not adhere to the above agreements. 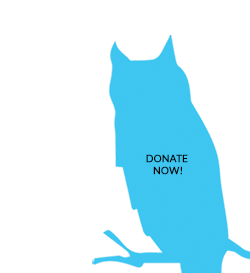 In addition, SZG had stated publicly that in the exchange of animals, “all we ask for is that they be given a good home”. This was also clearly not enforced or adhered to. We published a report detailing our findings which was presented to SZG. This was followed by a series of meetings between SZG and ACRES. SZG agreed that they had an ethical and moral obligation to these chimpanzees and gave assurances that they would take the necessary steps to persuade the other zoos to improve the living conditions for all the chimpanzees. We urged SZG to be more careful where their surplus animals are sent to. The zoo said they would improve their animal exchange protocol and reassured ACRES that this problem would not happen again. In May 2003, ACRES also met up with the director of Zoo Melaka to present the report on the inspection of their chimpanzee enclosure and to make recommendations on how to improve the lives of the chimpanzees. In 2005, ACRES re-inspected the chimpanzee enclosures in all of the zoos in Indonesia and Malaysia to make sure that the improvements had indeed been made as promised. These zoos were Zoo Melaka and Zoo Negara (Kuala Lumpur) in Malaysia and Surabaya Zoo and Gembira Loka Zoo in Indonesia. We were pleased to see that all four zoos had improved the living conditions for the chimpanzees and at two of the zoos the chimpanzees had been moved to new enclosures. 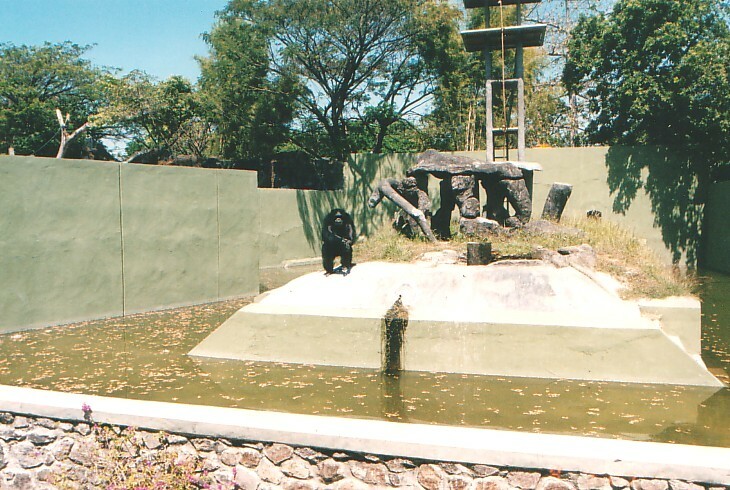 At Zoo Melaka, the enclosure for Ghana and Coco the chimpanzees had been improved considerably, with more shelter and furniture added, more space and more enrichment. Zoo Negara had taken steps to renovate and improve the chimpanzee enclosures, adding more climbing structures, ropes, tires, trees and other enrichment structures. 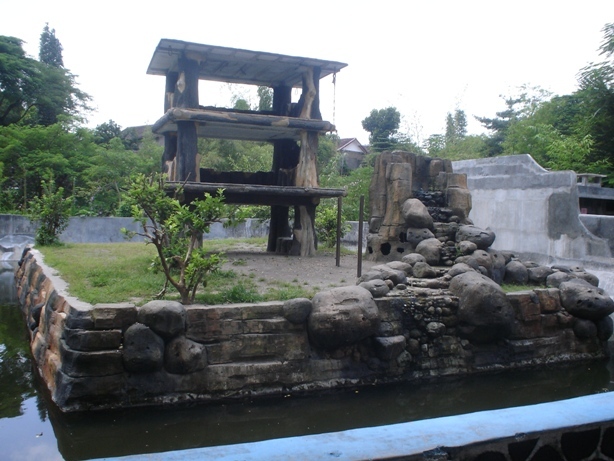 At Surabaya Zoo, Shasha and Jono the chimpanzees had been transferred from the barren concrete cage to an outdoor island enclosure. At Gembira Loka Zoo, Nadi the chimpanzee had been moved to a much better enclosure. We also heard that Dollah, a chimpanzee who had been sent to Shanghai Zoo, also got moved to a new enclosure with a new 42 square-metre house featuring a steel replica “tree” enveloped by brown cement, decorated as barks. Above the tree is a big net containing food and fruits. Zoo chief Xiong Chengpei said they would build three more such homes for the zoo’s 20-plus chimps. This project to offer more wild space to chimps at the zoo was co-sponsored by the zoo and the “Roots & Shoots Education Programme,” a conservation body. Dr Jane Goodall, a renowned chimpanzee expert who founded Roots and Shoots, opened Dollah’s new home. ACRES was pleased that in the case of the surplus chimpanzee campaign we were able to work closely with the zoos in question to improve the living conditions and welfare of the chimpanzees.